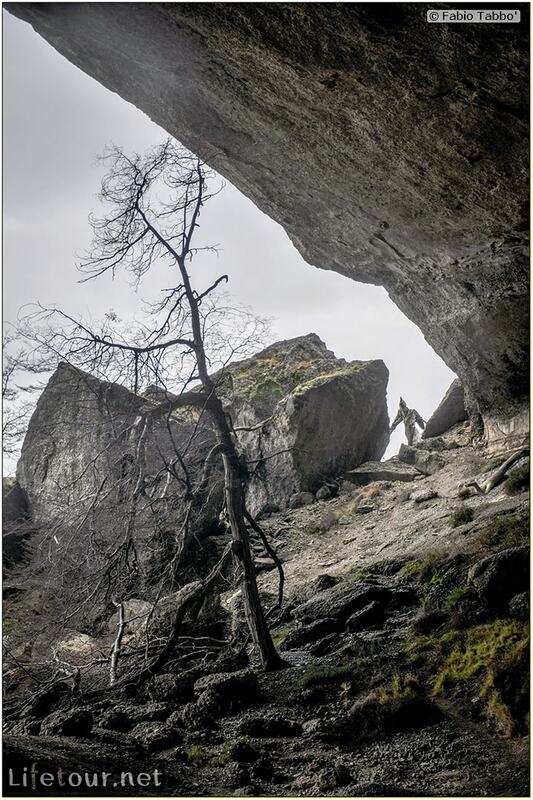 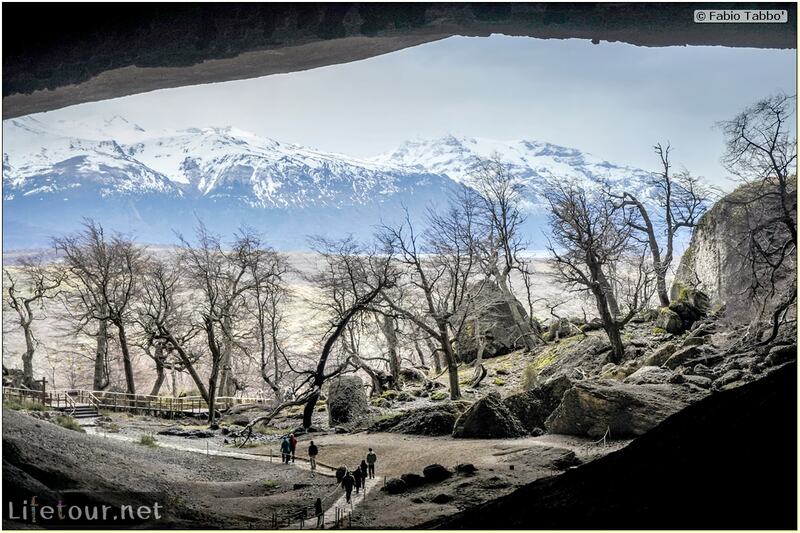 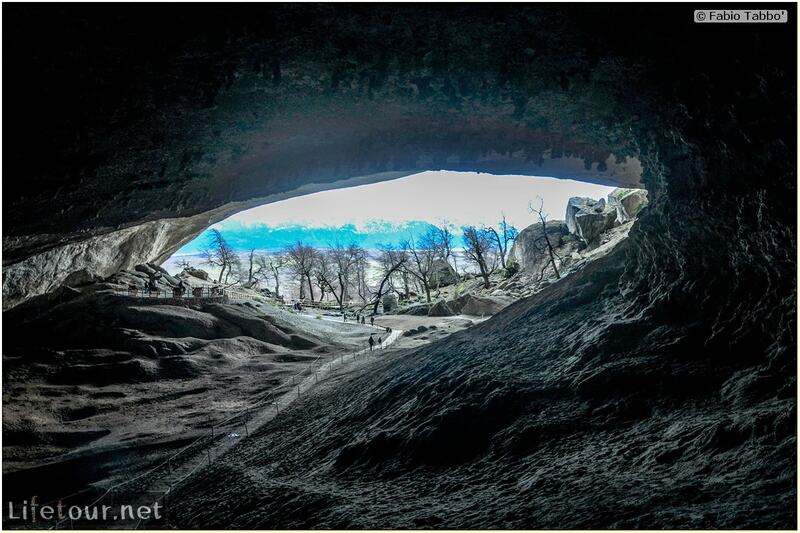 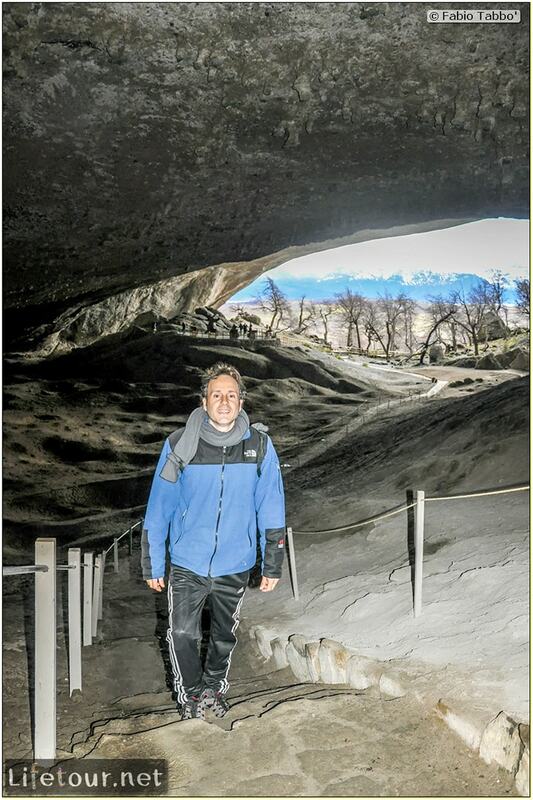 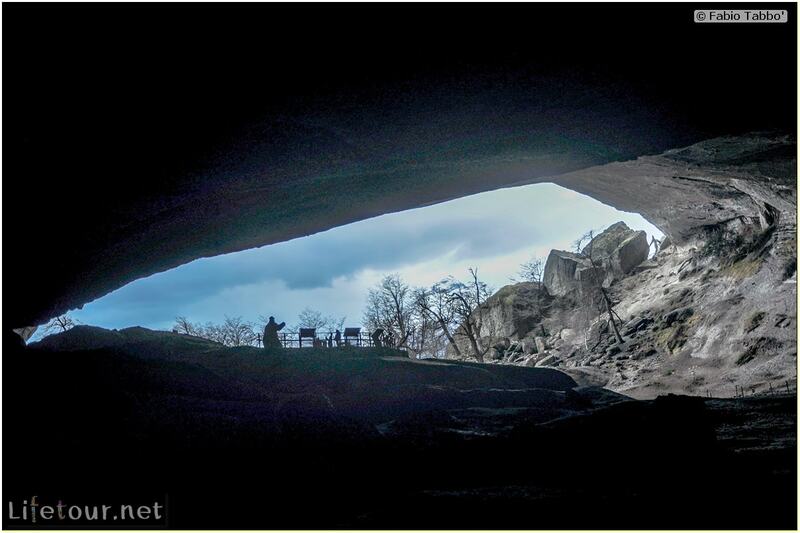 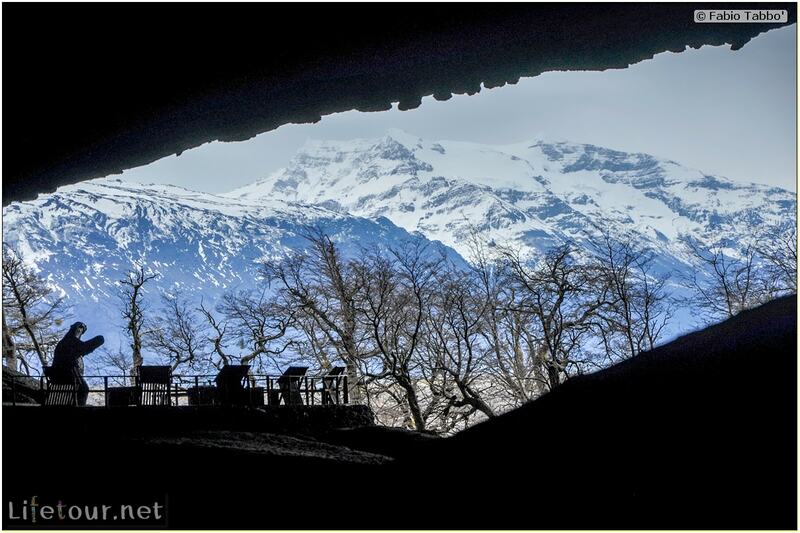 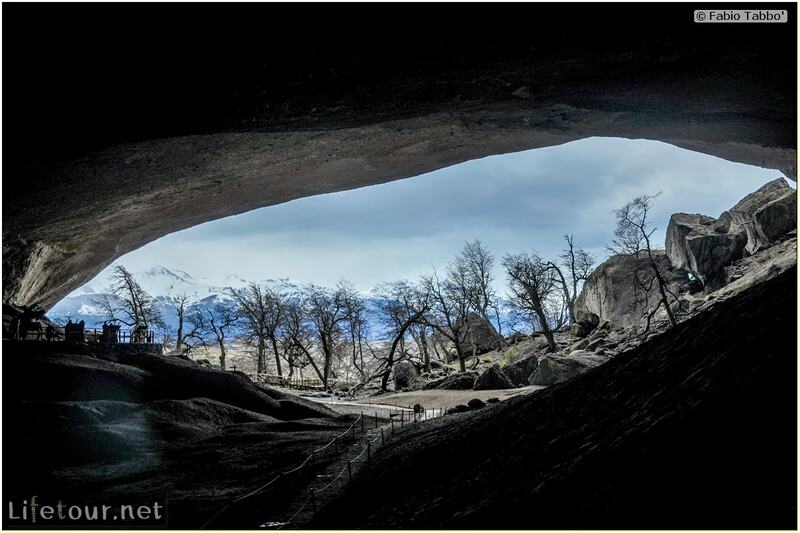 The Cueva del Milodón is a Natural Monument located along the flanks of Cerro Benitez. 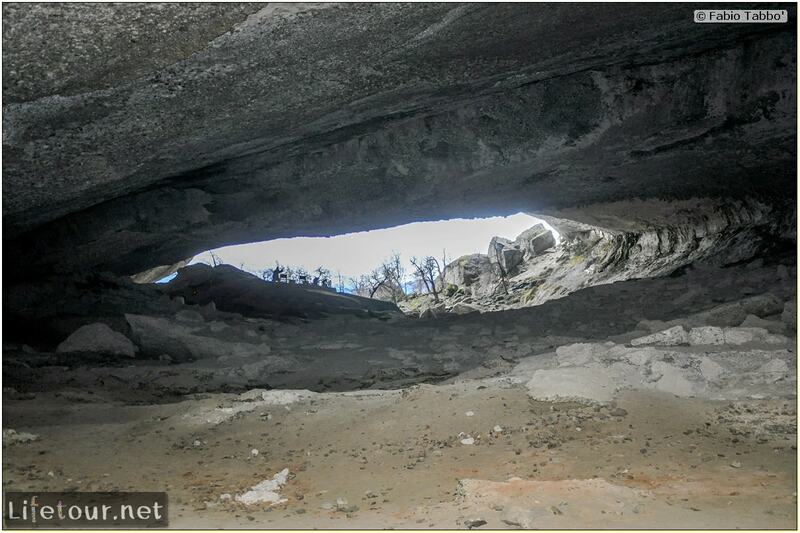 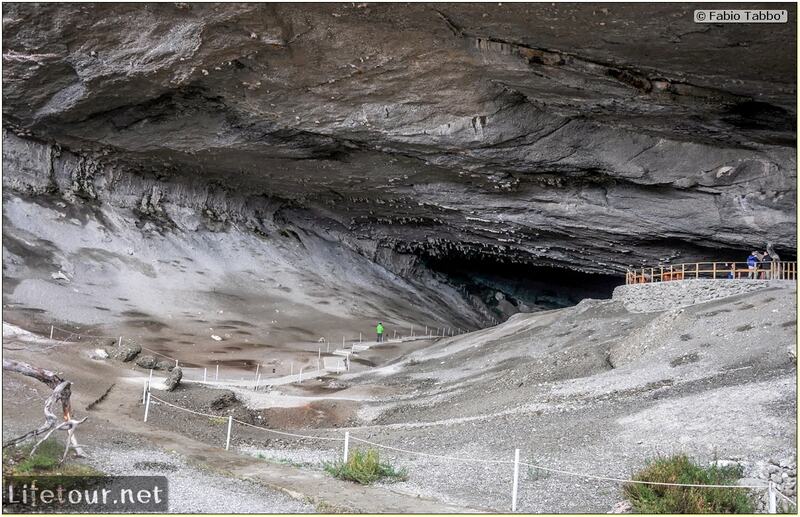 It comprises several caves and a rock formation called Silla del Diablo (Devil's Chair). 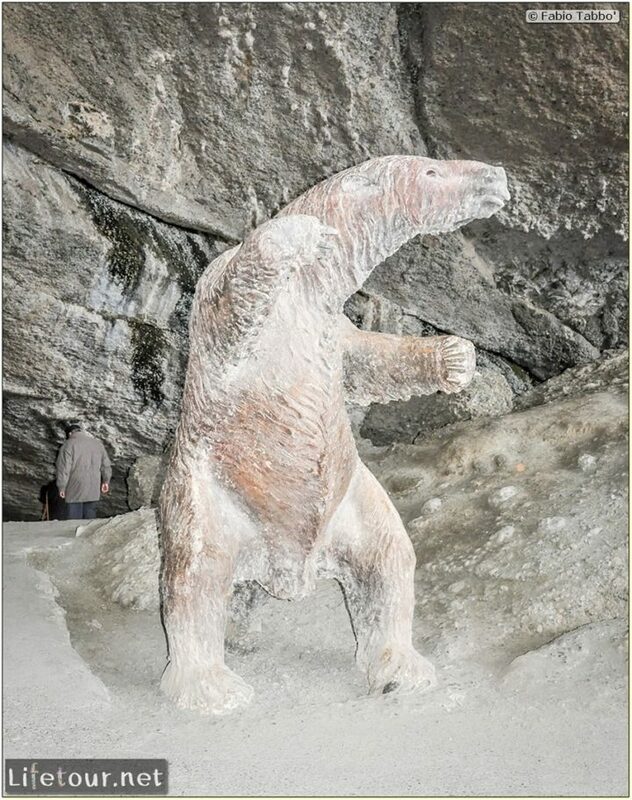 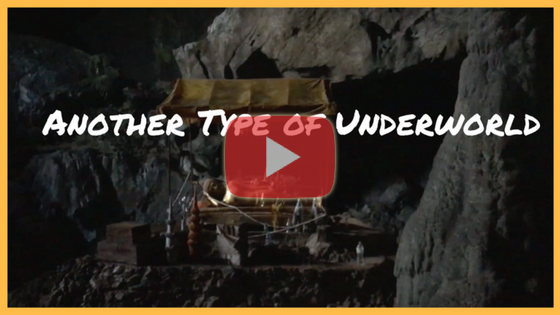 The monument includes a cave which is notable for the discovery in 1895 of skin, bones and other parts of a giant ground sloth called Mylodon Darwini.